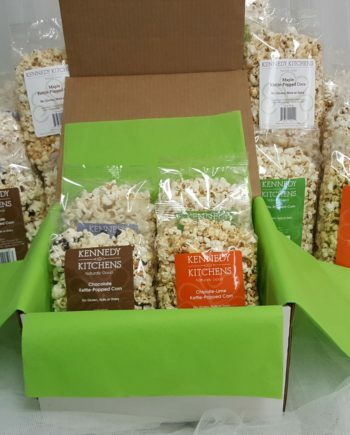 Mark any occasion or just say “Hi” with this sampling of flavors. 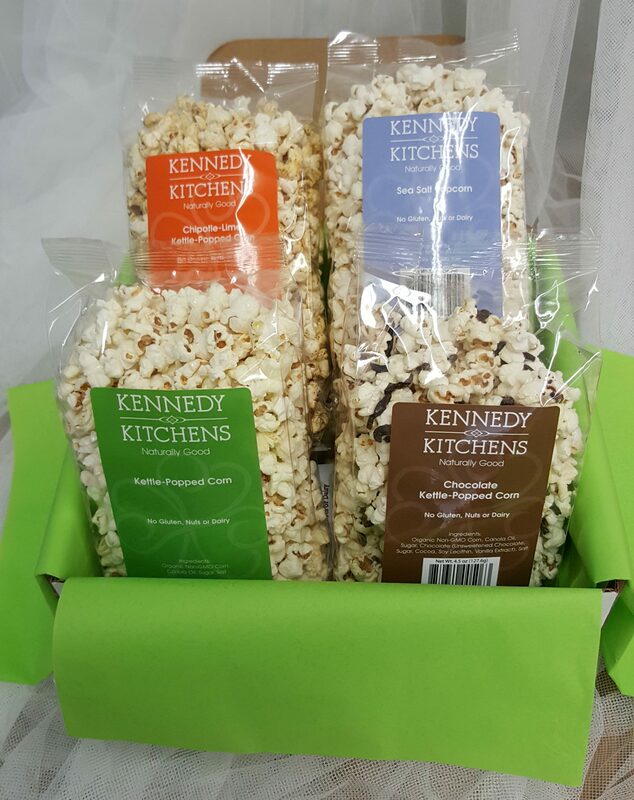 We will include Sweet Salty Kettle Corn, Sea Salt Popcorn, Chocolate Drizzled Kettle Corn and your choice of either Maple or Chipotle-Lime. 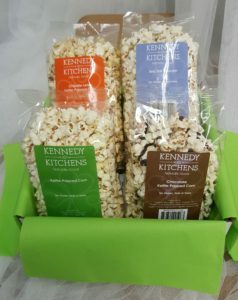 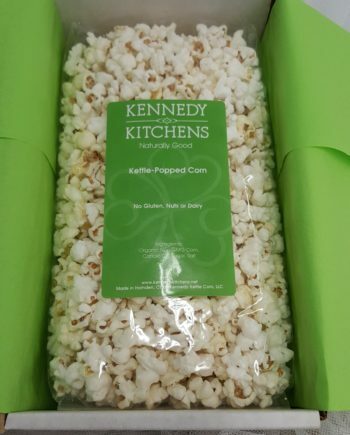 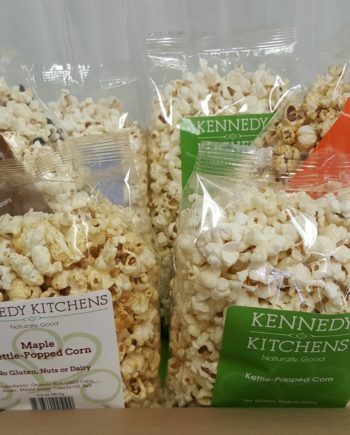 Package of four includes Kettle Corn, Sea Salt Popcorn, Chocolate Drizzled Kettle Corn and your choice of either Maple of Chipotle Lime Kettle Corn. 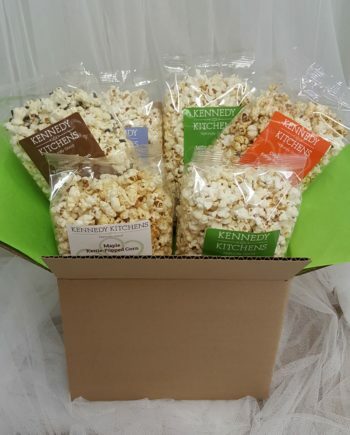 Ships as show in attractive white mailer. 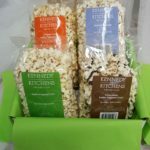 May be customized as a corporate gift.